A Tarantino way to start the new year and an obvious choice for UPOD. The boys are back in the hotseat and talk about 2 highly anticipated events: the return of the X-files (are you under the age of 30? Does the X-files mean anything to you?) 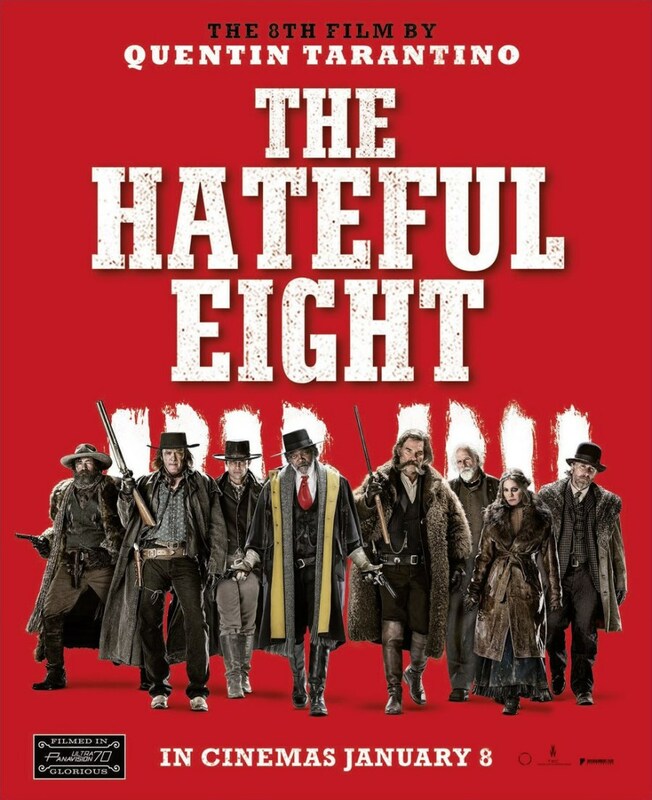 after a seriously long lay-off and Quentin Tarantino’s snowbound epic The Hateful 8. From the wintry evil of The Hateful 8, UPOD turns its attention to the X-files. Throwing you straight back into the action, the writers clearly didn’t fancy hanging around and throw the viewer back in to the action at a pace, using the world’s events in the past 15 years to enhance the paranoia of Mulder and Scully and take us in a slightly new direction with a 6 part mini-series.